Our stressful lifestyles wreak havoc on our body. Our modern lifestyles are such that our bodies are subjected to a lot of processed and refined foods, without getting adequate rest for repair and rejuvenation. This all results in the build-up of a lot of stress. Eventually, the body begins to show signs of weariness and fatigue, and the dark circles under your eyes are just an indication of how much your body is going through. 1. 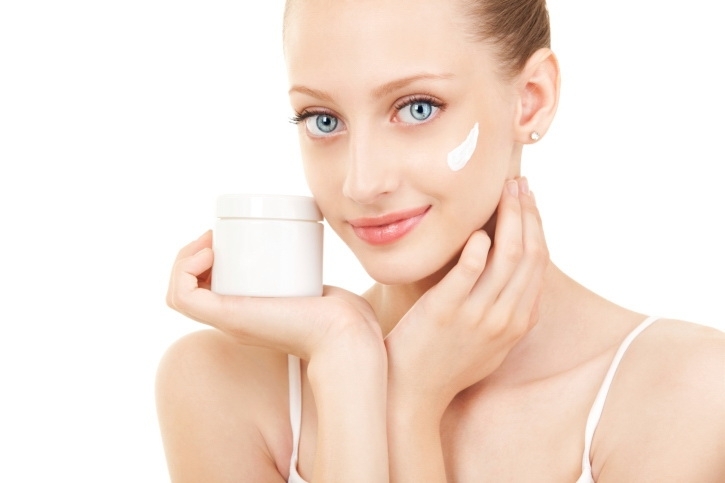 Neutrogena Fine Fairness Eye Cream: Neutrogena is a leader in cosmetic and skincare products. The Neutrogena Fine Fairness Eye Cream is a daily use cream recommended by dermatologists. It contains yeast extracts that reduce the puffiness under your eyes and make you look fresh and young. It improves skin tone and also reduces the appearance of fine lines around the eye contours. It is suitable for all skin types. 2. L’Oreal Paris Youth Code Under Eye Cream: This cream is the perfect antidote to your daily stress and unhealthy lifestyle, though we recommend that you work on reducing both. However, in case you cannot find yourself reducing your stress, it is time for using this anti aging cream that illuminates the under eye area and reduces appearance of dark circles. 3. Himalaya Herbals Under Eye Cream: If you are among those who prefer using herbal and ayurvedic formulations, this cream from Himalaya is your best bet. It contains a blend of herbal ingredients that treats pigmentation and blemishes in the under eye area. It also has SPF which prevents sun damage to the sensitive skin under your eyes. 4. VLCC Almond Under Eye Cream: VLCC has many great cosmetic products and the almond under eye cream is just one of the many. The cream contains many active agents, including wheatgerm, almond and olive oil. It effectively moisturizes, firms and tones the skin under your eyes, brightening it and reducing appearance of fine lines, wrinkles and dark circles. 5. The Nature’s Co White Rose Under Eye Gel: Another natural product range, the Nature’s Co picks up the most delectable of natural ingredients and presents it to you in a way they could benefit you best. This products is known to improve blood circulation to the eyes, improving skin tone and color naturally. 6. Just Herbs I’Clear Green Tea-Cucumber Nourishing Under Eye Gel: Another herbal formulation, this product boasts of the soothing and rejuvenating extracts of green tea and cucumber. Both these ingredients are considered excellent for the delicate skin around the eyes. They offer a soothing sensation which takes off years from the area, diminishing puffiness and fine lines and tightening the skin. 7. Soul Tree Green Tea Under Eye Cream: This herbal product uses the extracts of green tea for improved appearance of the under eye area. It contains a nourishing combination of tulsi, green tea and aloe vera extracts, making it a potent solution for all your under eye skin problems. 8. 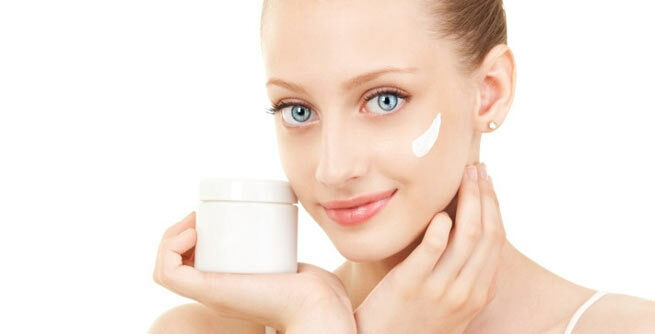 Tvam – Olive and Soya Under Eye Cream: Tvam is a range of herbal products gaining a lot of popularity. If you have never tried this brand before, it is time to give it a go. This olive and soya under eye cream from Tvam is an absolutely miraculous formulation. It uses a mix of almond oil, aloe vera gel and olive oil for deep nourishing of the under eye area and complete rejuvenation of the skin.